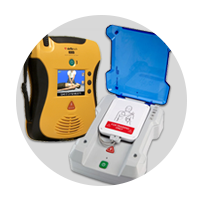 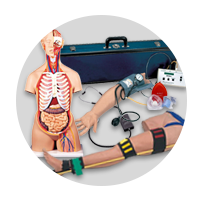 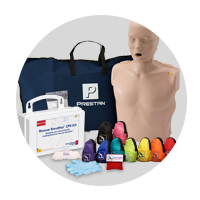 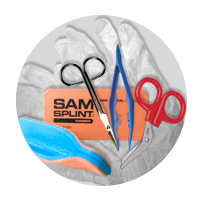 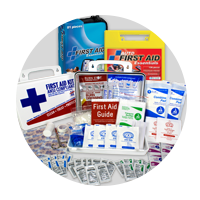 Our Basic Survival Kits can cover 1-3 people for between 48-72 hours depending on the number of people and the packs chosen. 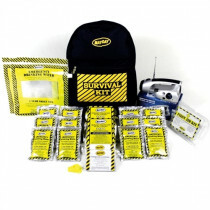 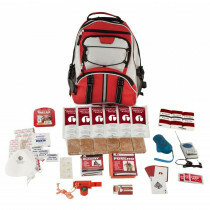 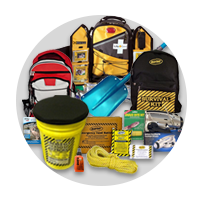 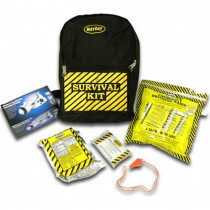 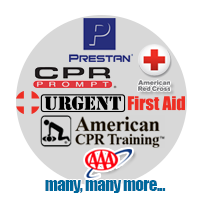 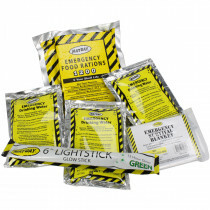 All of these survival and emergency kits contain at least Food and water plus shelter and light (1-day paks) The others also include first aid supplies, hygiene, sanitation and any other supplies to help you deal with a trying emergency situation. 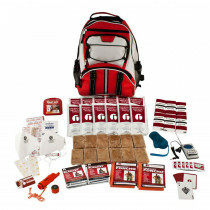 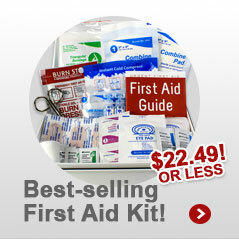 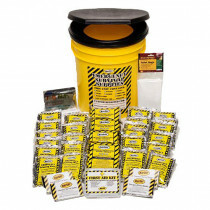 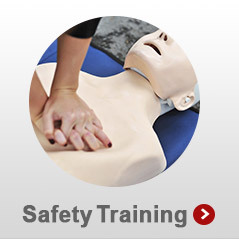 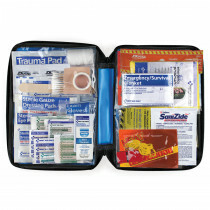 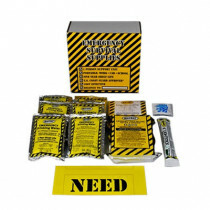 With brands such as Guardian you know the supplies are high quality and plentiful, even for a Basic Survival Kit. 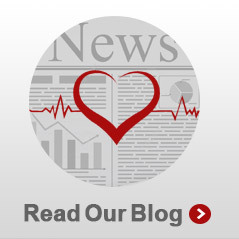 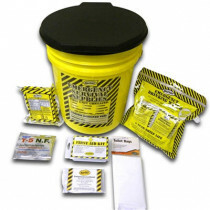 Maintaining good hygiene and sanitation can be a challenge when a disaster occurs. 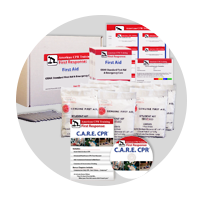 Since many disease-causing organisms thrive and spread under conditions where there is flooding, fire or a lack of safe drinking water, it’s important to take steps to protect the health and safety of everyone in your family. 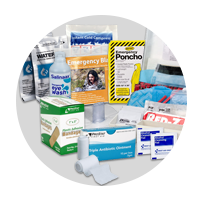 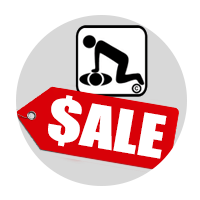 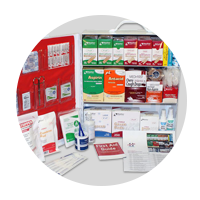 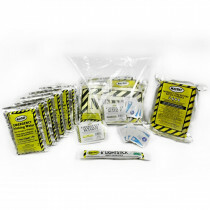 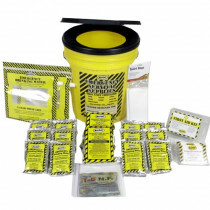 Make sure to get Emergency/Disaster kits that have good hygiene and sanitation supplies to help during a disaster, such as keeping hands clean and properly disposing of human waste if possible.